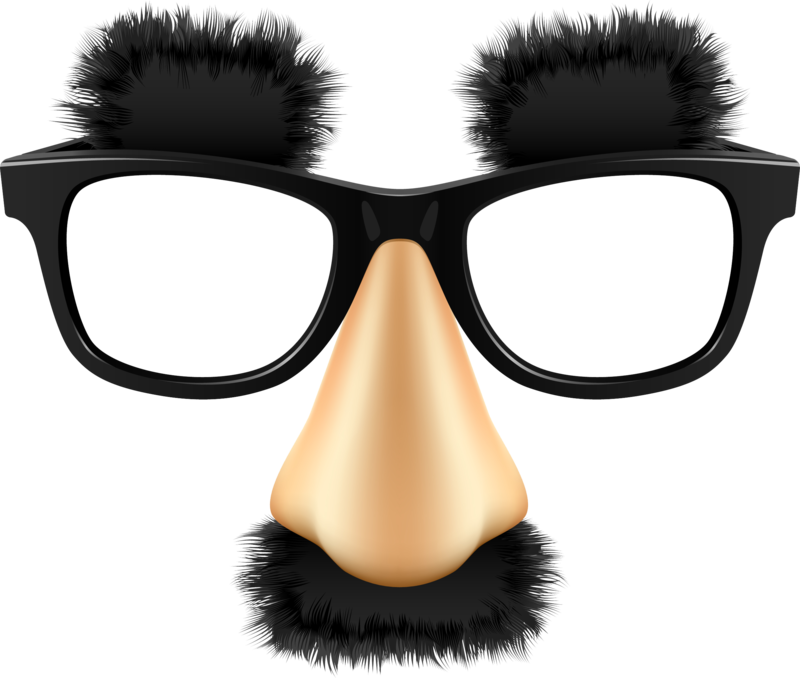 Is Your Private Works Project a Public Works Project in Disguise? During my pre-law days in Washington, D.C. I recall a framed needlepoint in my boss’ office which read “Assume Nothing.” It wasn’t just the words, but the combination of the solemnity of the words and the fact that it was in grandmotherly needlepoint, that caused it to stick out in my mind. I think that was the point. These words would have been well heeded by the subcontractor in a recent case, California Paving & Grading Co., Inc. v. Lincoln General Insurance Company, B228930 (May 21, 2012), in which a paving subcontractor who had a contract with a general contractor who in turn had a contract with a developer, lost its payment bond rights because it served a 20-day private works preliminary notice rather than a 20-day public works preliminary bond notice, not realizing that the work it was performing was pursuant to a subdivision improvement agreement entered into between the developer and a public entity. The developer, 26 Moorpark LLC (“Moorpark”), entered into a Subdivision Improvement Agreement and Contract with the City of Los Angeles (“City”), which required as a conditional of approval of a final tract map that Moorpark at its “own cost and expense . . . construct and install all public improvements required in and adjoining and covered by the final map.” Moorpark entered into a construction contract with Masada Development, Inc. (“Masada”), a licensed general contractor, to construct the public improvements. Masada, in turn, entered into a subcontract with California Paving & Grading Co., Inc. (“Paving”), to perform street paving and asphalt work in connection with the public improvements. On January 20, 2009, Paving completed its work, but was not paid. In June 2009, Paving filed suit against Moorpark and Masada, both of whom, later filed for bankruptcy. Thereafter, on March 12, 2010, Paving filed a new lawsuit against Lincoln General Insurance Company (“Lincoln”), which had issued a payment bond pursuant to the Subdivision Improvement Agreement and Contract. Lincoln challenged the complaint by demurrer on the ground that Paving had failed to make a timely claim on the payment bond in accordance with California Civil Code section 3252 [which will be recodified to Civil Code section 9560 beginning July 1, 2012], applicable to 20-day public works preliminary bond notices, within 15 days after recordation of a notice of completion or within 75 days after completion of the work of improvement or by April 20, 2009. In addition, Lincoln further contended that Paving had failed to file its lawsuit within six months after the deadline for filing a a stop notice or by October 20, 2009. For subcontractors and suppliers, this case highlights that careful selection of the proper construction payment claim documents is just as important as carefully completing such documents. And, specifically to this case, that before issuing a preliminary notice, to check the county recorder’s office to determine the identity of the owner on whose property work is being performed.